Hi! My name is Gwen Howard and I run Shalamar Holistic Therapy in Pakefield, Lowestoft. I am also a Wellbeing Advisor with Weleda. I also work at The Mill House in Oulton Broad, and previously at Neals Yard Remedies in Norwich. 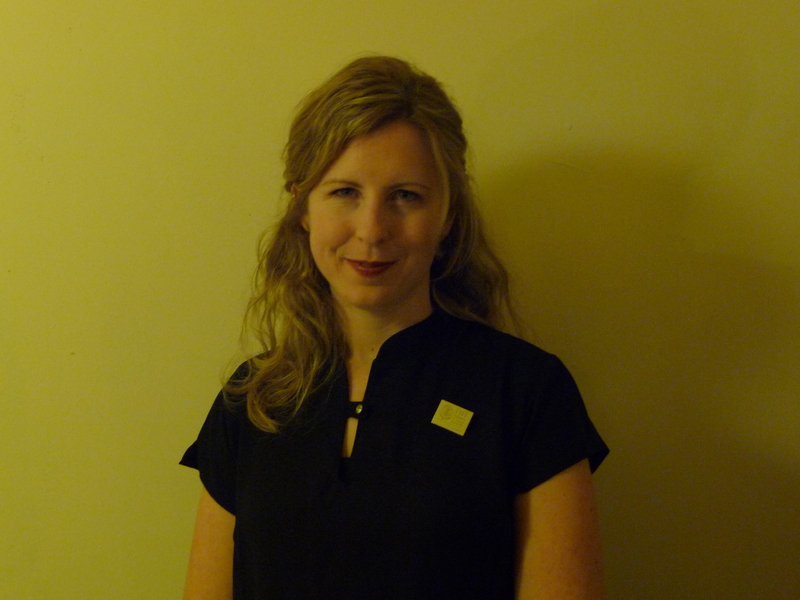 I specialise in Aromatherapy, Reflexology, Reiki, Indian Head Massage, and teaching Mindfulness. I qualified with a Level 3 Diploma in Aromatherapy, and Certificate in Indian Head Massage with VTCT at Lowestoft College in 2013. I then qualified in Reflexology with The Jackie Hamilton School of Therapies in Norwich, in 2014, and also took an Advanced Massage workshop. I have completed Reiki 1, 2 and 3, and, becoming a Reiki Master in 2013 with Paul Eagle at Real World Reiki. I also undertook Teacher Training in Mindfulness, with Mindfulness CIC in 2013. I had previously taken a Certificate in Counseling skills with the University of East Anglia, in 2008. Holistic Therapy has been a change of direction for me. 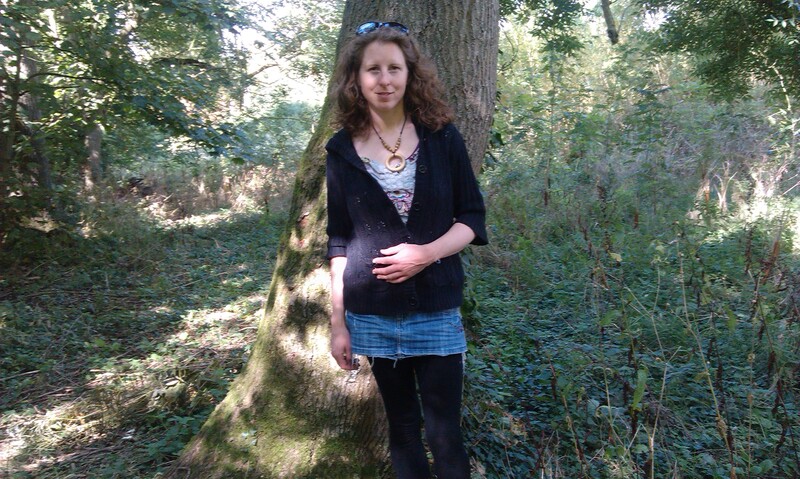 I had previously been involved with Permaculture Design, Horticulture, and Wholefood. I also have a degree in Zoology from the University of Bristol. My passions include complementary therapy, meditation, nutrition, animal welfare and helping people reach their full potential. I am lucky enough to have been able to travel around the world, and have been on various Vipassana meditation retreats during this time. This has influenced my way of working, and I have been particularly influenced by Asian thinking.